Trump Jr. flew out of New York’s LaGuardia Airport, and stopped in Vancouver before he headed to the Yukon accompanied by two other men, according to Dittrich. “Whatever your politics, whatever you think of Trump, the last thing you would want is for his son to fall into the wrong hands," Dittrich wrote. 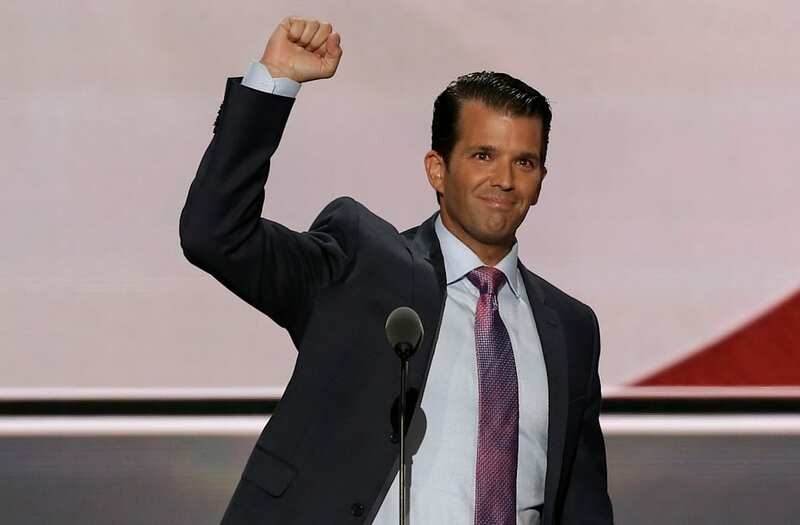 “Meaning that if Trump Jr. had decided to give up his Secret Service protection, at the very least you would hope he wouldn’t be easy to find."